In order to be able to maximize the benefits from reuse and recycling technologies projects a larger systemic analysis of the environment is needed, an enlargement of the traditional narrow planning and management approaches, and a growing sensitivity to decision-making associated with multi-objective, multi-purpose actions and multi uses parameters. However, the problem is not centered on the lack of treatment techniques and technologies, but rather on how such schemes may become more efficient and implementable. COROADO will both develop new and adapt existing concepts and operational frameworks and produce a web-based toolbox for reuse and recycling technologies in the context of integrated water resources management, taking into account long-lasting changes, and at the same time addressing environmental and ecosystem integrity. Climate change and water scarcity in relation with the pertinent technologies will also be addressed. Promoting and organizing active participation of stakeholders and capacity building efforts. The web based Communication, Capacity Building and Research Tool will present a richer menu of options from assessment and planning to implementation, monitoring and evaluation The system will be designed so as to present critical information in an interesting and efficient manner, offering an engaging learning experience. The project will include deliberate efforts to ensure knowledge and capacity exchanges between the project sites, and among Latin American, European and other parts of the world facing similar conditions, by introducing exchanges based on research in the four study sites and generated outcomes with a strong emphasis in dissemination. The effort may develop an understanding of needed transitions of governance and policy systems in order to mainstream such water reuse and recycling technologies implementation, providing a continuous and appropriate set of guidelines, and manuals so that policy relevant standards may be applied by end users and policy makers and after the completion of COROADO, without any further support. 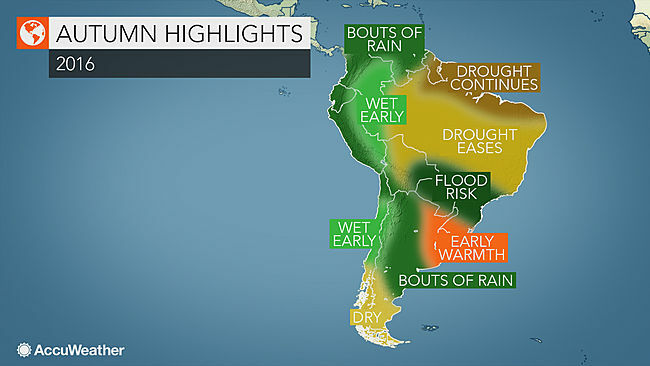 Heavy rainfall recently caused flooding, landslides and power outages in some areas of Peru and Bolivia.